A company is only as good as its workforce. While businesses are constantly on the lookout for new customers, they are also always searching for new talent as well. The engineering field needs to continuously recruit bright young minds, both male and female, in order to stay competitive. Furthermore, engineers need to have a take charge attitude and also be invested in their career from the very beginning. The engineering field is constantly growing, and it is an important part of the economy. Engineers have to develop new technology and work with renewable energy. It can be a difficult job, which is why it is important that there are pools of new recruits to the professional popping up on a regular basis. While engineering was once thought of as a male profession, it is now time to break down that stereotype so that women feel comfortable heading into this profession as well. The sector could use as many bright young minds as possible. How can we prepare children for the future and get them interested in engineering? The following ideas can help. 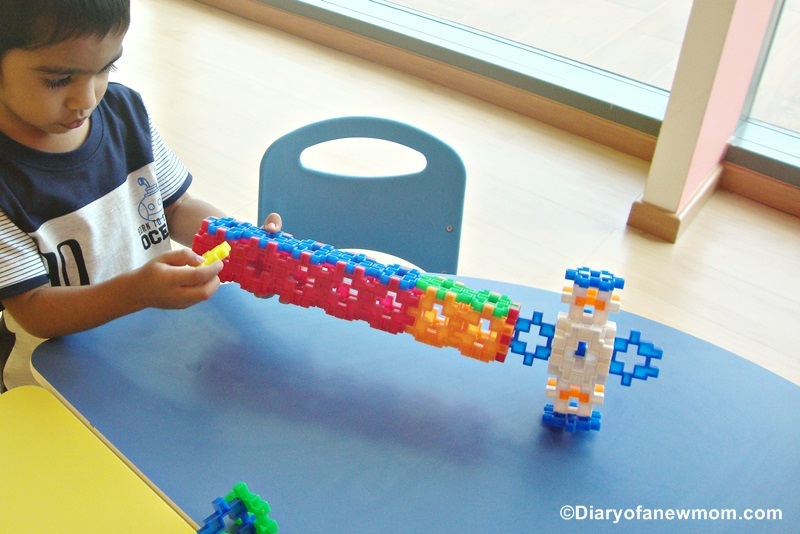 All children need to learn about engineering and how it could be a viable career path for them. Engineering itself is a broad category; there is a lot that can be done in the field, and as such, engineering has the ability to appeal to people of many different interests. If someone feels that engineering is right for them, they need to be given as much information as possible so that they can go forward and succeed. Schools are playing a vital role in helping students learn more about engineering. There is a push to introduce STEM topics to children early and continue introducing them throughout a child’s education; STEM stands for science, technology, engineering and math. One of the goals has been to get more girls interested in STEM, because it continues to be an area that is dominated by males. It is important to push STEM equally to all children, regardless of gender. It is also important that adults recognize how vital the field of engineering is to the future. Engineering companies didn’t always make their presence known at institutions of higher learning, which meant that soon-to-be graduates didn’t necessarily have them on their radar. However, many young adults now realize that engineering is a solid career choice and more are looking into its benefits than ever before. Some people, however, choose not to go to college because of the financial burden associated with it. It is important that these individuals understand that there is more than one way to get involved in the field of engineering. For example, you can land an internship or an apprenticeship, which means that you can learn skills in your chosen field while still making money as well. Many companies train on site and also give employees a chance to engage in continuing education. Those that learn while working often turn out to be some of the best employees, because they understand the value of hard work and are committed to their job. Engineering has traditionally been looked at as a male profession, and while many people are working to change that notion, there are still many more males than females in the field. There are so many roles to take on within the engineering sector that we should see more women enter the field than ever before. It may be a good idea to communicate the notion that engineering is different today than it was in the past. It is a fast-paced, highly technical and exciting world. There is a lot of potential for growth in the field of engineering. The career itself is challenging and fun, and those with the right skill set can truly go far. The field itself is constantly growing as well, and as such, those accepting jobs as engineers can expect to make a very competitive salary. Travel can be part of the job, which means that new recruits may have a chance to see the world after graduating. When hiring a new employee, it is essential that companies base their selection on the person’s ability to do the job, not on their gender. As women start entering the field of engineering on a more consistent basis, other women will be inspired to do the same. Those that work in engineering right now need to talk about how flexible the field is and how it is perfectly suited to both men and women. 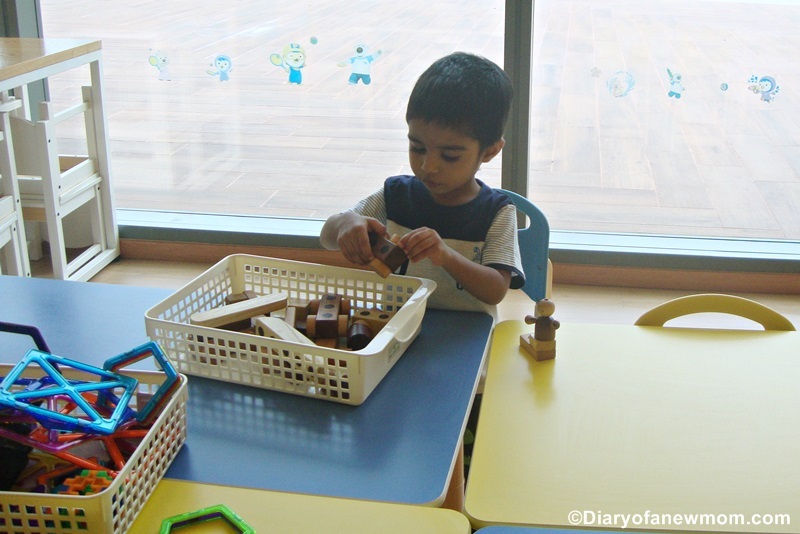 Children need to learn as much as they can about engineering and technology at an early age. The sky is the limit! If you wish to know more about what it takes to be an engineer – read this piece from Fircroft.